Many T-Mobile customers are experiencing frequent game freezes when playing Pokemon GO with an iPhone 6S or 6S Plus usually after catching a Pokemon or when trying to battle a gym leader. 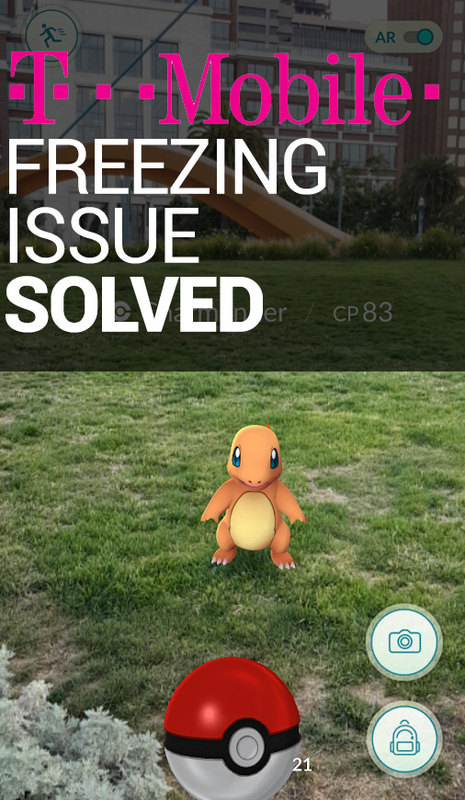 Learn how to fix the Pokemon GO freezing issue for T-Mobile. Although, this is not a permanent solution. It is a workaround. 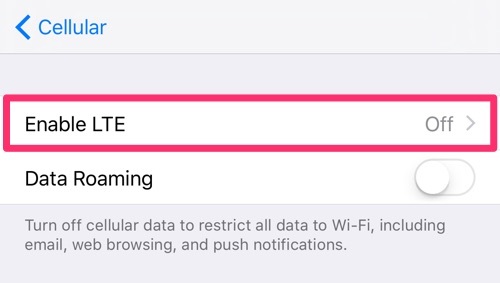 Many users are reporting less frequent freezes when turning off LTE. Let us know if this solution has helped you in the comments below!